The friendly staff at Beth Ingram Therapy Services welcomes your call and looks forward to serving you. 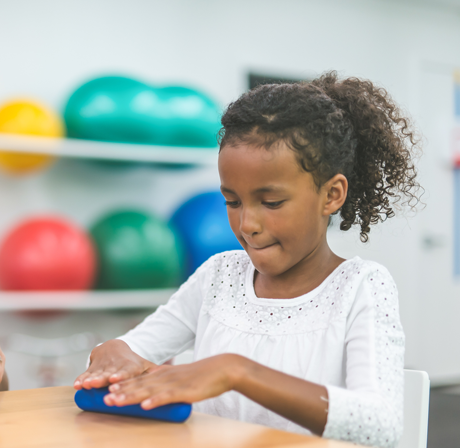 If you have any questions about our speech therapy or occupational therapy services, please call our office at (813) 653-1149. To schedule an appointment, you can call us or use our secure online appointment request form. Our regular office hours are Monday – Friday, 8 am – 6 pm. If you do not see your insurance plan listed above or if you do not have coverage, we offer a discounted self-pay plan to our patients. Please call our business office for more details at (813) 873-3662. If you have a question related to your bill or insurance, please contact our billing specialists at (813) 873-3662. You can pay your bill online. Beth Ingram Therapy Services will accept an initial referral by fax, phone, or email from your provider, and we will obtain the needed signed prescription within days of your referral, or you may bring the signed referral form with you to our office.